Part of the process of building or renovating a church is choosing what kind of church furniture you’ll have in your sanctuary. 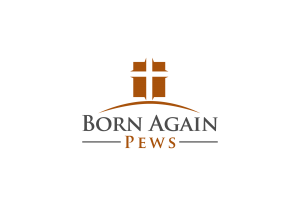 Most churches choose church pews and a pulpit as starting points but some churches need more than just those two basics. Lecterns are another option if your church has a lay reader in addition to the preacher. There are also times when reading from the Bible needs to be separate from the normal routines of Sunday service, such as special holidays or at weddings or funerals. Lecterns enable churches to draw a line between Bible readings and other parts of the service. Some churches have two identical pieces of church furniture on either side of the altar, a lectern for Bible readings on one side and a pulpit on the other. They might look slightly different to differentiate between the two, or they might be exactly the same. Other churches choose to only have one dual-purpose pulpit in the middle of the altar. For these churches, moving the pulpit might be difficult or even impossible, depending on how the pulpit was installed or if there are lots of cables and wires in place for sound systems. In these cases, a more basic, mobile lectern can be a good idea. Smaller lecterns like the one in the photograph above are easily moved and can be used in special ceremonies or for occasional services that require a lectern. If you have services outside on special days, a small lectern like this one is also able to go where you need it to—it’s as versatile as your congregation needs it to be because of its size. 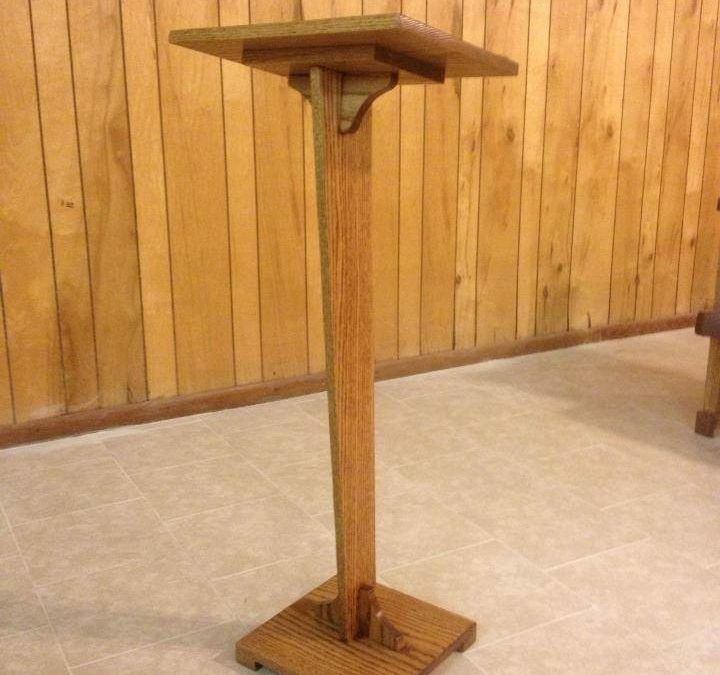 If your church is looking for a simple solution to a big problem, a small, basic lectern might be the thing you need. If your church is on a continuing mission to renovate, a basic lectern can be a cost-effective way to hold a place for a pulpit. Churches that are working in stages and renovating as they can might find that they only have enough funds for pews and that they need to buy a pulpit later. A basic lectern can be a good solution for churches that need something simple to start. We can build a basic lectern for your church so contact us to find out how. We can also build large lecterns to match pulpits.